Today we have beach on the brain. It’s still cold, grey and rainy here in Vancouver, so we thought we’d share some photos from our last trip to Belize. 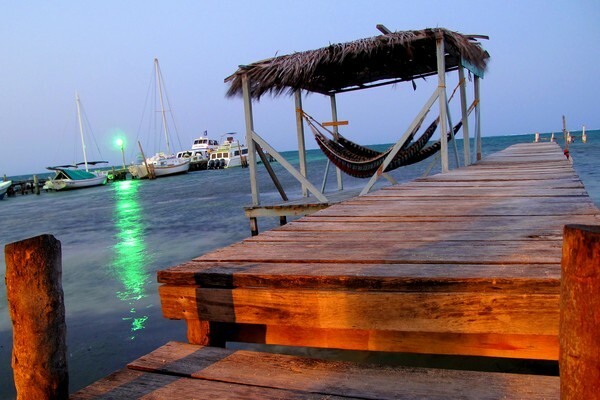 Belize still ranks high on our list of ‘countries we will revisit again in the future’. 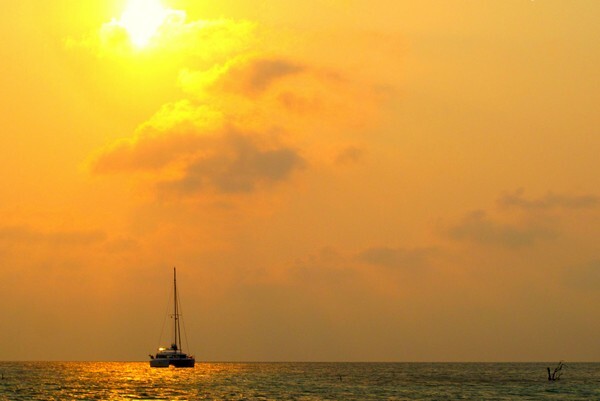 We love the laid back vibe of Caye Caulker and Placencia, the silky white sand beaches of Ambergris Caye and Laughing Bird Caye, and the diverse eco-system found in the Cayo District. 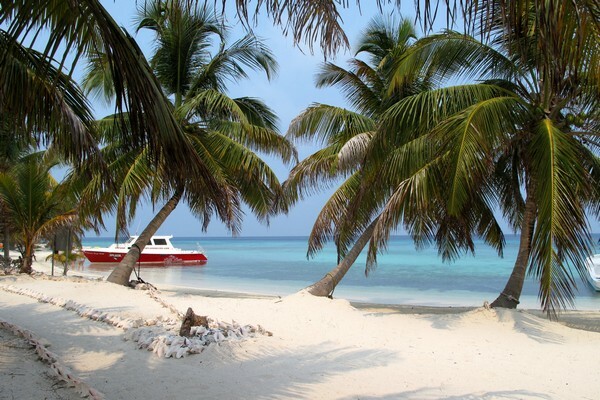 For such a small country, Belize is fantastically diverse. 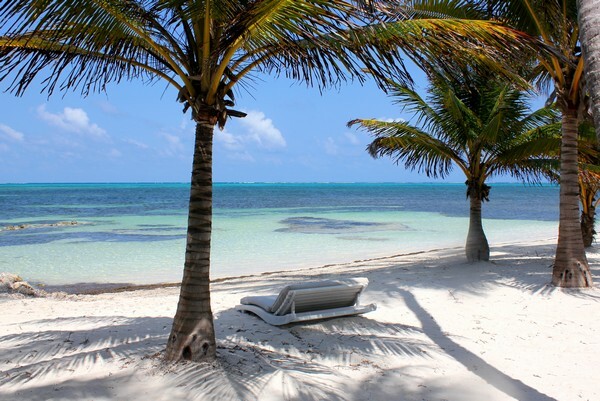 Beaches of Ambergris Caye – pure paradise! 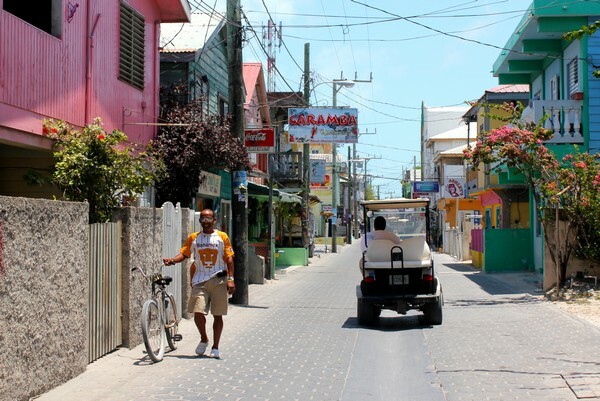 Colourful streets of San Pedro, Ambergris Caye. 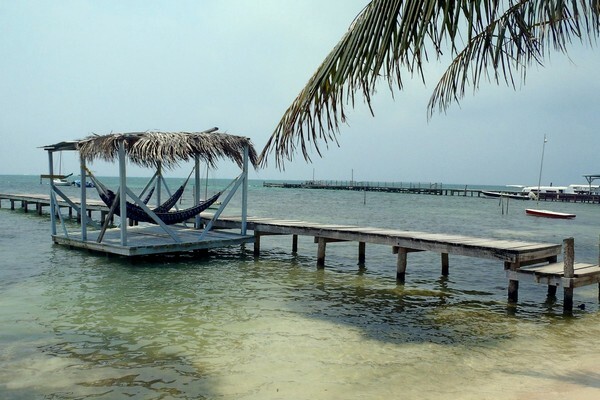 Hammocks on the dock, Caye Caulker. 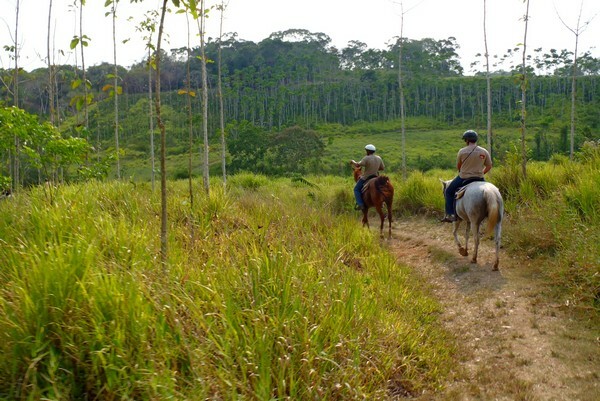 Horseback riding in the Cayo District. 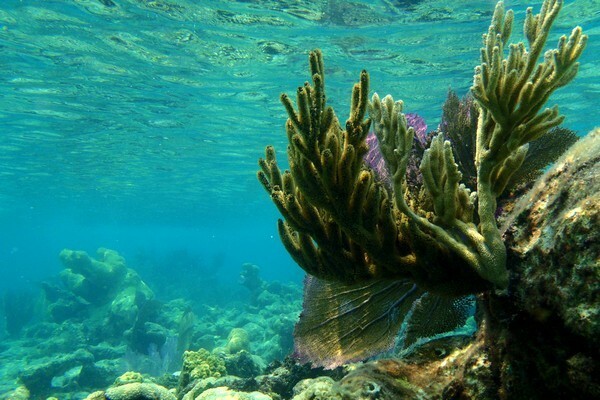 The underwater world in the Belize Barrier Reef. 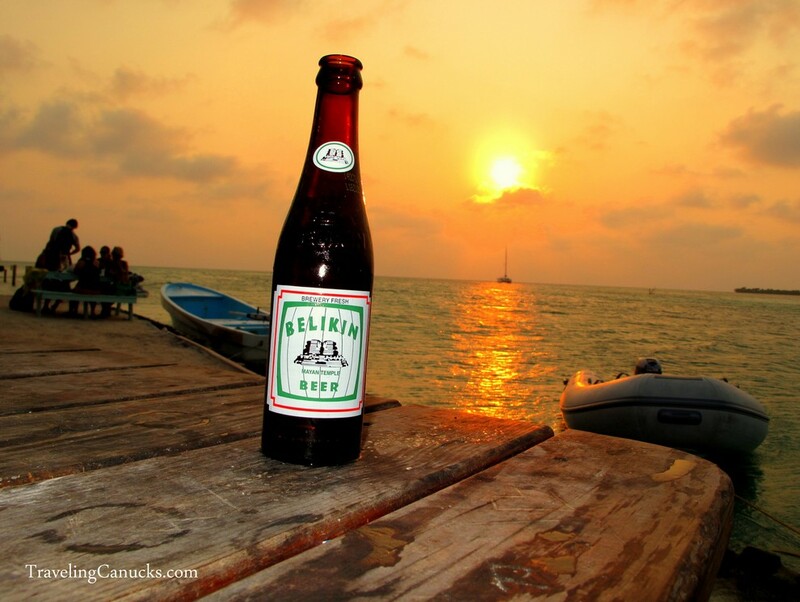 Another day comes to an end in Belize. Soft orange and pink hues light up the sky. Back from an underwater excursion. Caye Caulker. 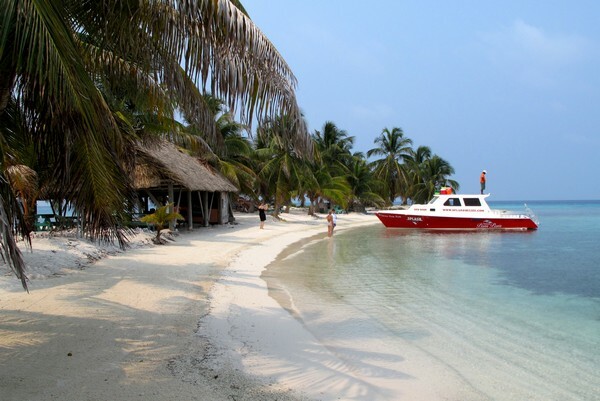 Laughing Bird Caye in the Belize Barrier Reef. 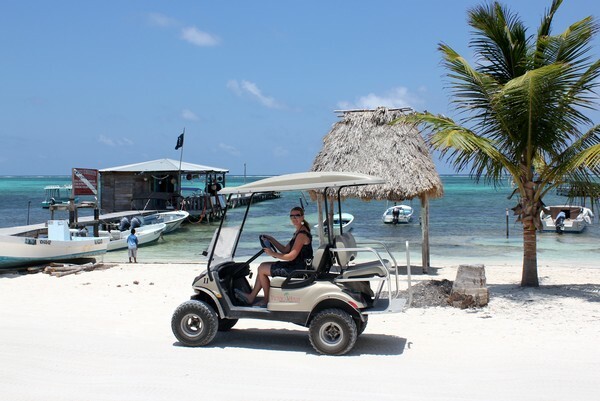 Traffic jam on Ambergris Caye. 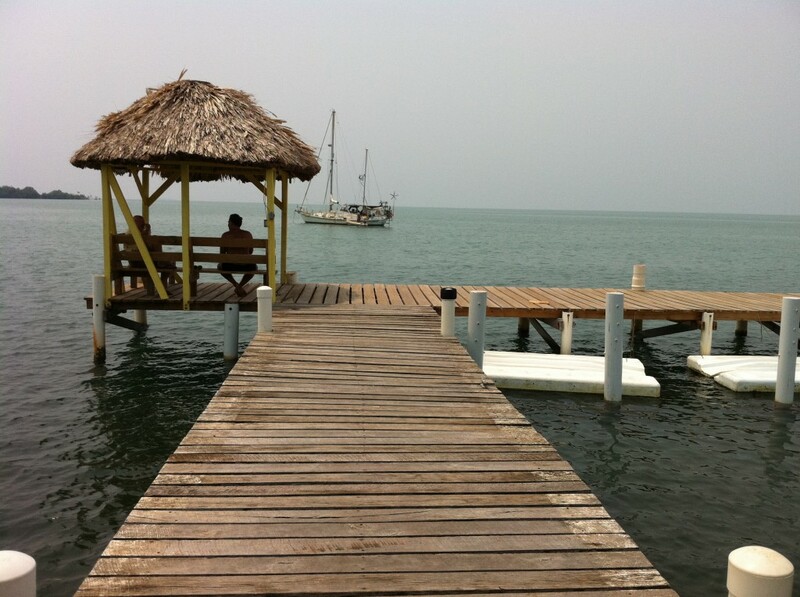 Daily rituals on a dock in Placencia. 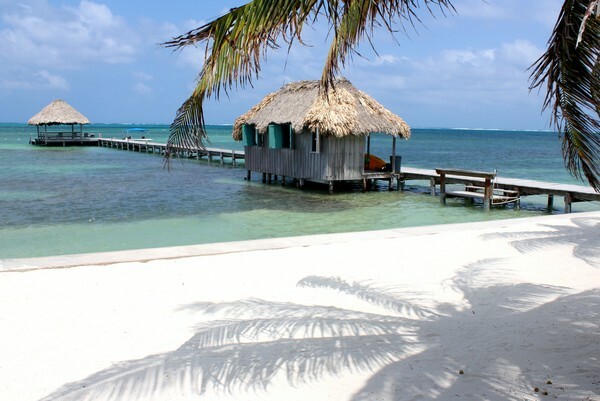 Do these photos make you want to travel to Belize? 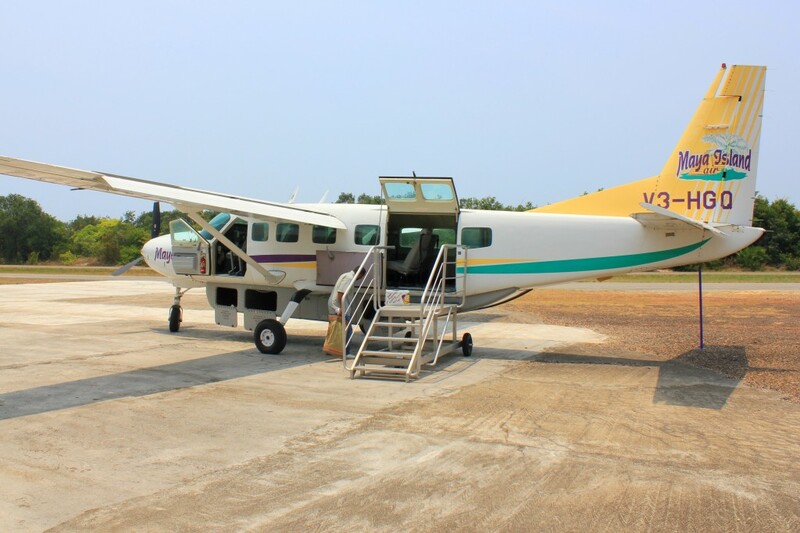 Leave us a comment if you have any questions about travel to Belize. 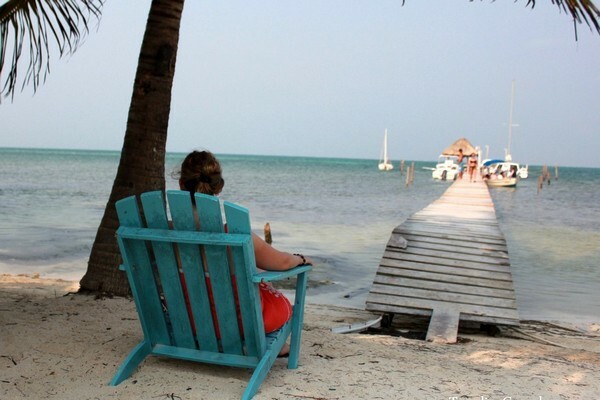 I have been to Ambergris Caye a few times for visa runs and I love it there! Your pics make me want to go back now!! These all look amazing. I’ve had a ton of friends visit Belize recently, and I can’t wait to get down there myself. I miss tropical beaches!! Thanks for sharing. Really stunning pictures. Love to see this place. 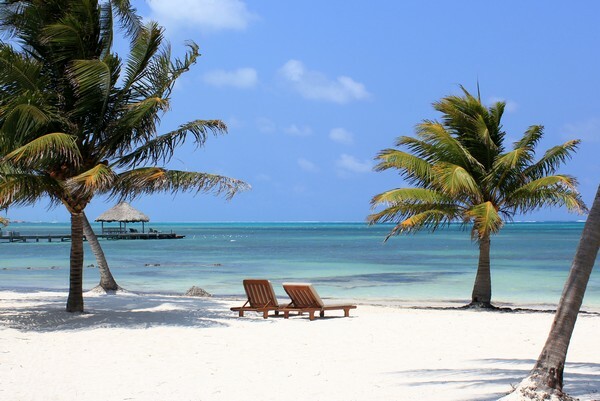 Belize is a fantastic and beautiful country with so much to offer from the beaches to the activities you can do like horse riding and let’s not forget the typical Carribean weather. Central America is indeed a paradise on this earth. Resorts and beaches what more one can ask for a perfect vacation. This is on my list now. I have just begun kayaking and now i can’t wait to experience kayaking here and spend some quality time off work.